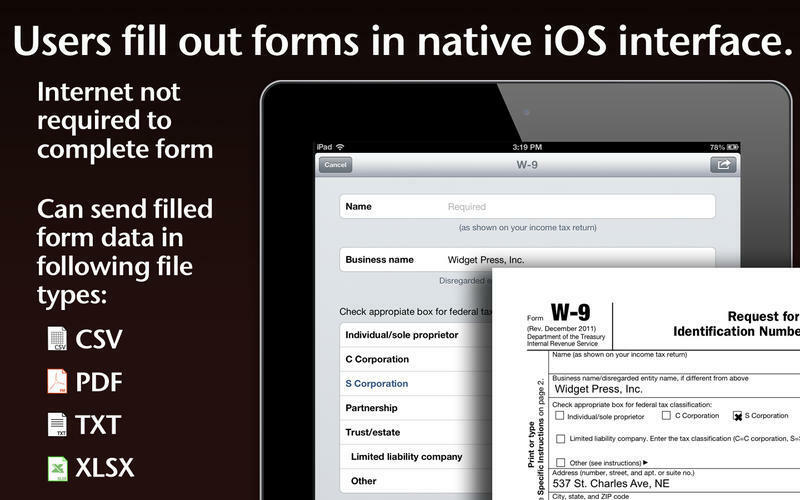 Create native form-based apps for iOS devices. Developer website: Widget Press, Inc.
Is there a better alternative to FormEntry? Is FormEntry really the best app in Editors category? Will FormEntry work good on macOS 10.13.4? 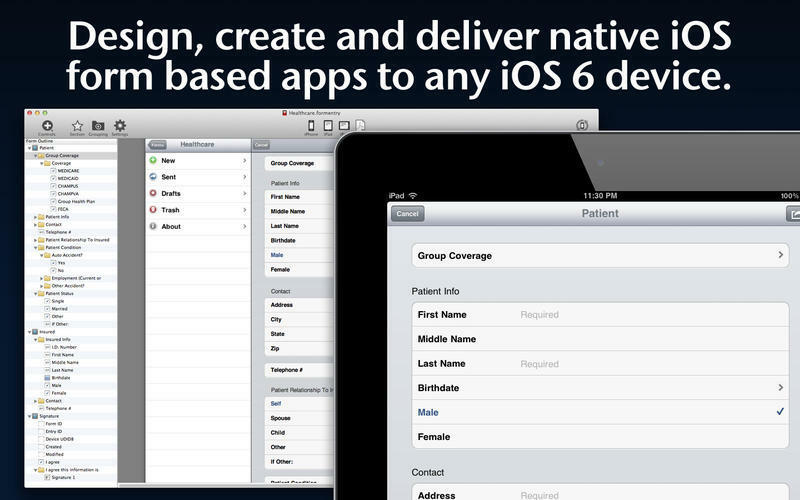 FormEntry is the only development toolkit you need to build productive, great-looking applications for the iPad, iPhone, or iPod touch. Not everyone has the patience to learn software development, however anyone can be an app developer with FormEntry. 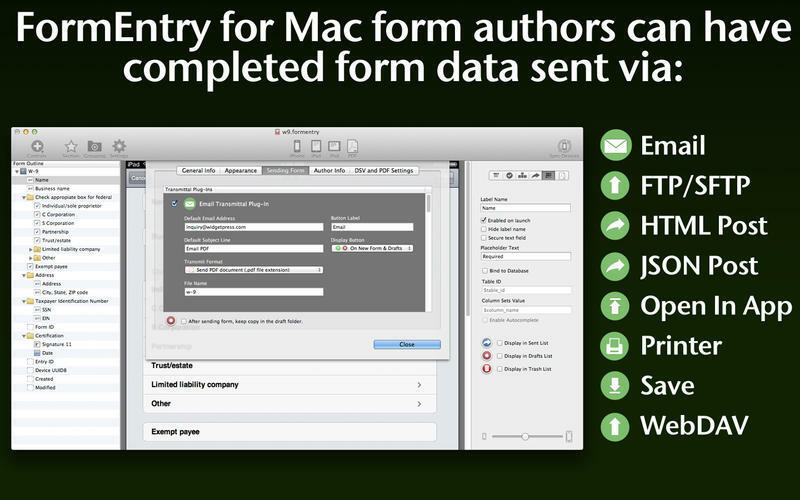 Designed from the ground up to be easy-to-use Mac software, FormEntry can turn anyone into an app author. Another reason to love it: "It Just Works." 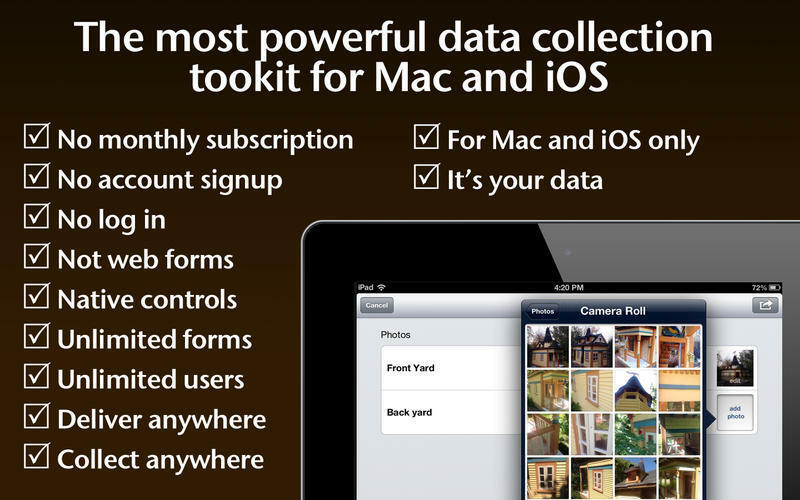 FormEntry uses the ecosystem of Macs, iPads, iPhones, and iPod touches to bring your form-based apps to life. Simple design and simple to use. FormEntry needs a rating. Be the first to rate this app and get the discussion started!